The theme of the week is…health and beauty! 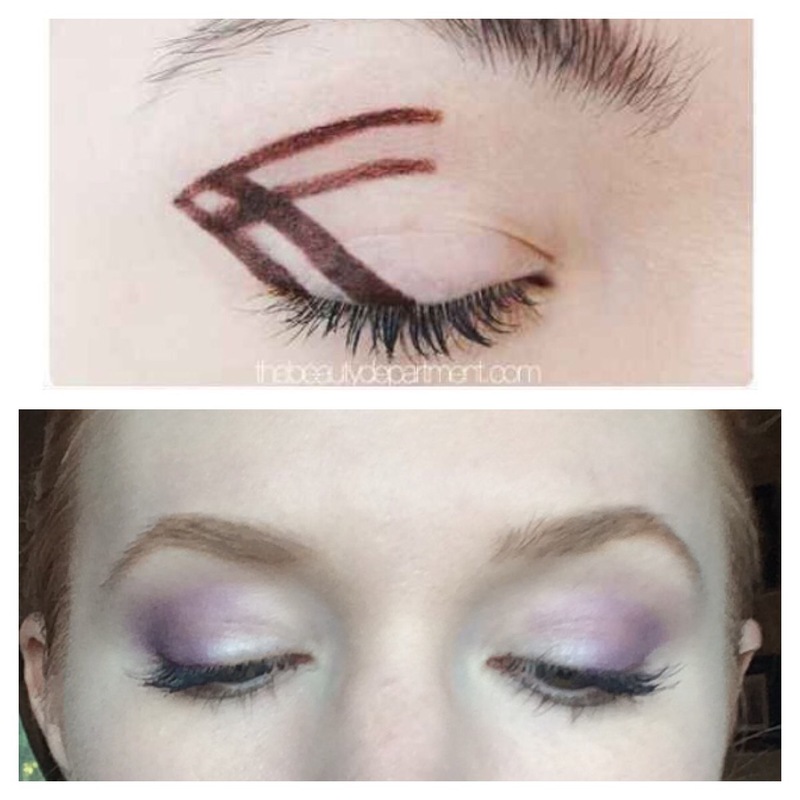 I just had to share this makeup idea I found on Pinterest (linked here). Frankly, I am kicking myself for not trying it sooner. It is super quick and easy, and who doesn’t love that on those hectic mornings before work? 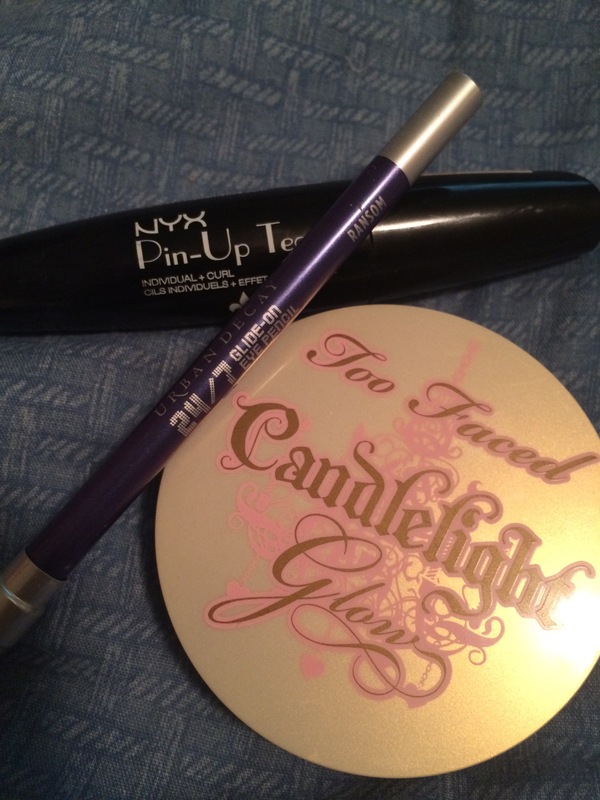 Using eyeliner, you make a line pattern on your eye and blend it with your fingers to make a smudge/smoky eye. Now I tried this exactly as shown in the pictures once and the results were so-so. There look was very subtle and I felt it lacked a bit of depth. So the second time I tried it, after doing the initial blending, I went back with the eye liner and added a second later of just the outer lines and blended them in. The result was that the look had more shading and added definition, making me look more awake. I also added in a little shimmer in the inner corner using my face highlighter to finish off the look.